It’s a design feature that can add value to any home, so every home should have one. But what else can a kitchen island do besides look great? Well, when installed and designed correctly, a kitchen island, when designed well, can have more uses than you might think. Traditionally, the kitchen island was used as a way to create more bench space for meal preparation and cooking, but it was soon obvious that it has far more practical uses. Here are a few ideas we’ve found to get the most out of your kitchen island. If you have a home that’s low on space or find your kitchen pantry always seems to be overflowing, the kitchen island can provide a handy solution. Rather than focus on what you get out of the benchtop, take a look underneath for possible storage options. This is always a great consideration for future kitchen islands so storage becomes usable. This is easily created in your kitchen design, hollowing out some space for cupboards underneath, with the help of a renovation professional. Many people use their kitchen island as a makeshift breakfast bar, putting you right in the middle of the action in the morning. Get some wooden bar stools which pull up to the bench, install a kitchen island that look like something out of a futuristic diner, or just depend on the simple and clean look of industrial metal chairs. Where once the kitchen island was a simple place to cut up vegetables, there’s now the option to add some power and increase your efficiency. Install USB slots, power points, and lighting so you can use your kitchen island to do more food prep. The key to creating the perfect kitchen island lies in the materials that you choose, and this is not an area on which you want to skimp. Quality materials don’t have to be expensive, but they do need to be supplied and installed by a professional. Here are just a few options you have to choose from. 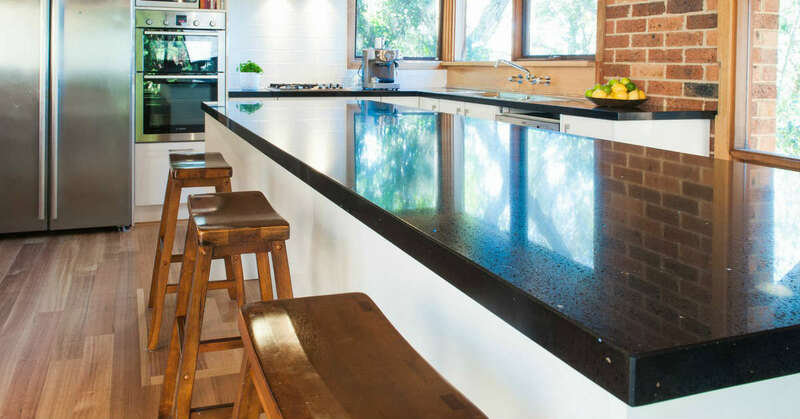 This rustic and industrial looking benchtop surface is made of composite stone and features high levels of natural quartz, making it anti-scratch and stain resistant. 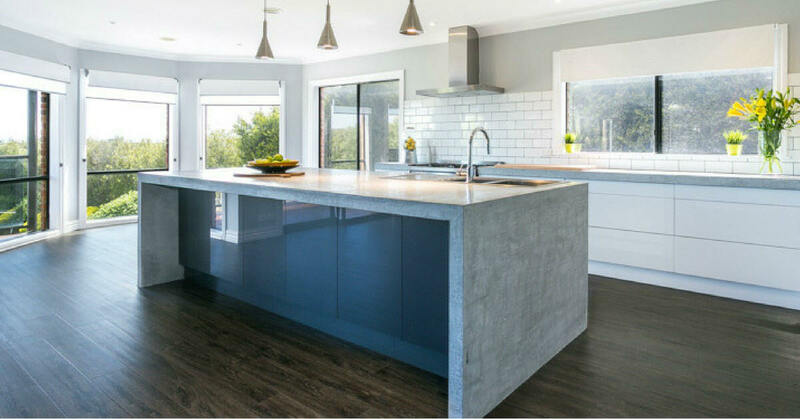 YDL stone is a non-porous choice of benchtop that will stay looking new for years and is perfect for kitchen islands where there might be water present, such as if a sink is installed. 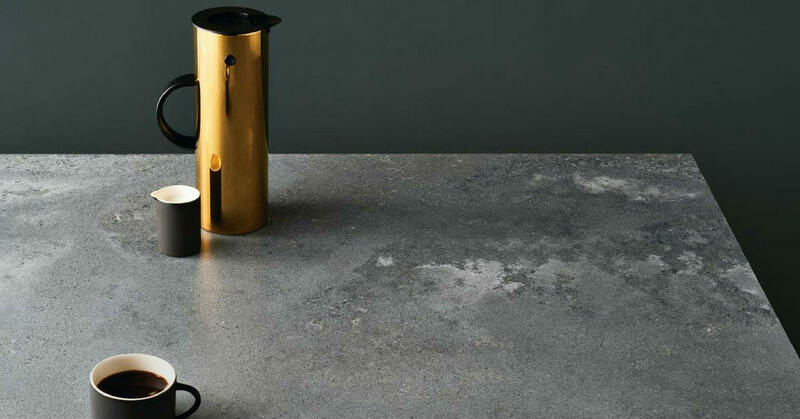 This surface is ideal for kitchens as it’s scratch and stain resistant, and is known as one of the most durable types of benchtop in the world. Whether it’s the initial design stages or you’re looking to give your home an upgrade, our team of professionals at Zesta Kitchens is here to help. Our experienced staff can talk you through the entire process and help you choose materials and designs that will work for your home. We invite you to call us today on 1300 100 555 or if you are ready for a new kitchen book a Kitchen Consultation.